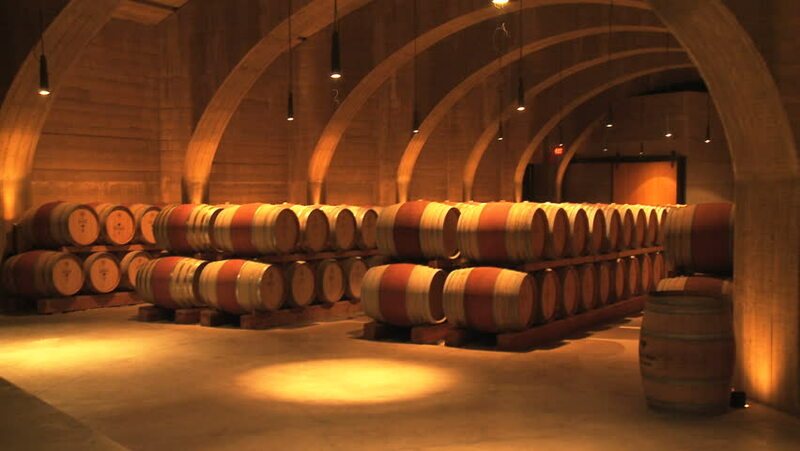 If you are looking for the best wooden wine barrels for sale in Australia, then search ends here with one of the leading importers of French Oak and American Oak in the country. Here at Wine Barrels Australia, we are your leading provider of unique and special pieces of functional decoration by offering unbeatable wooden wine barrels for sale. We bring the highest quality wooden wine barrels for sale from the best wineries across the globe at the most competitive price and quality you will find in the market today. Whether you are looking for a temporary wine storage for your next brew or looking forward to having a couple of barrels as decorative pieces, our wooden wine barrels for sale will remain as the best option for people looking for a sophisticated yet rustic finish to any living, work or event space. Our deluxe wooden wine barrels for sale here at Wine Barrels Australia are perfect for all kinds of events and you can find especially unmatchable prices for bulk orders. Wooden wine barrels for sale can be a long-lasting decorative and functional piece for your place, but sometimes buying them is not required. 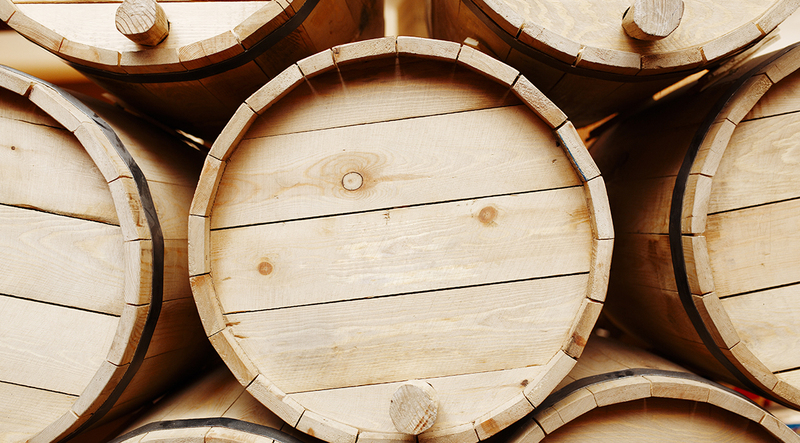 If you are looking for a temporary solution, you can hire whole or half wine barrels direct from us. 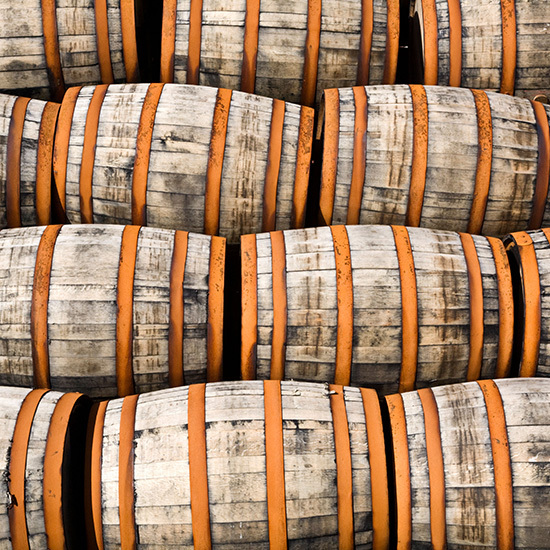 Here at Wine Barrels Australia, quality and competitive prices are two of the things you will find when looking for wooden wine barrels for sale. The number of alternatives these wooden wine barrels can be used for is a great advantage when it comes to versatility, giving you a high amount of different possibilities in design and usage. Wine Barrels Australia is the best place to look for wooden wine barrels for sale, with American and French oak that simply cannot be beaten.